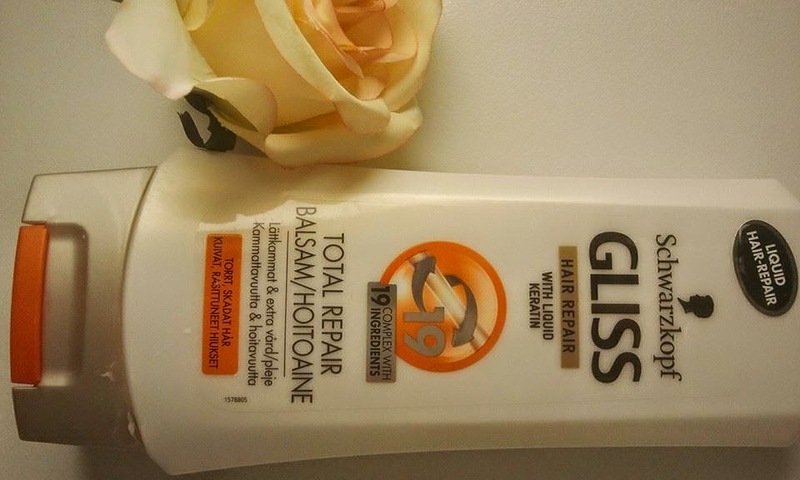 Gliss Total Repair hair conditioner from Schwarzkopf is one of my favourite and cheap hair conditioners. 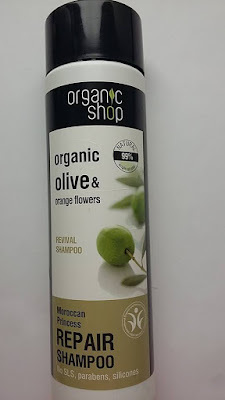 During the years I have repurchased it several times. 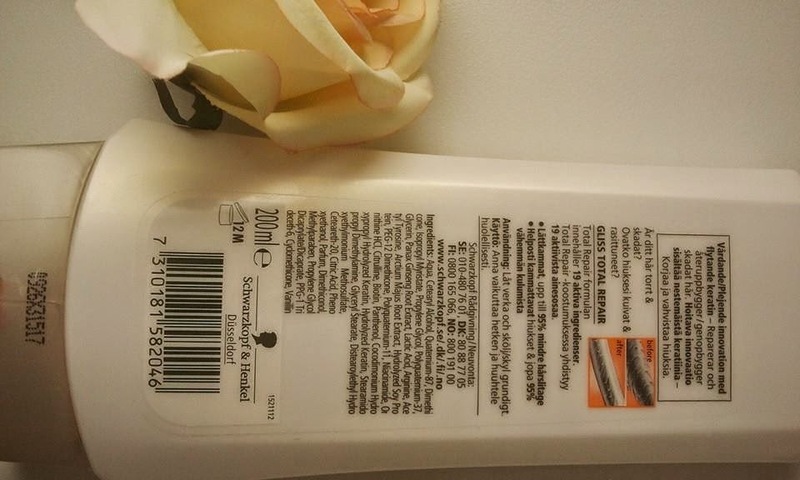 It will be a short review because the product is good and popular. I strongly recommend it for you:).